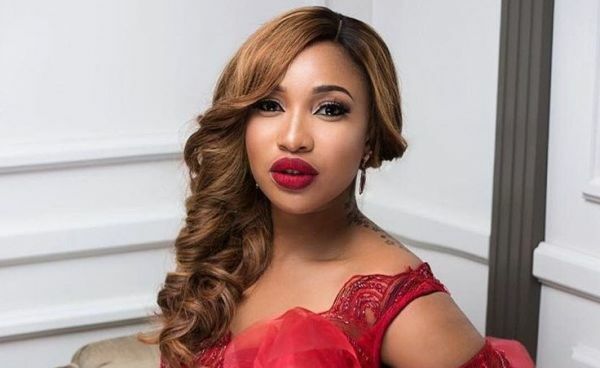 Popular Nollywood actress, Tonto Dikeh has promised to give money to corp members serving in and around Plateau State, to transport themselves out of the area to avoid any potential danger. “Hello my lovely people. This past week has been filled with sad and shocking news from the very heart of our nation Jos. I would like to send my condolences to the people affected directly and indirectly. I would also like to help out in any little way I can.